Rock Road seafood restaurant has been around since before we were born. It is located at Jalan Rock, Kuching. 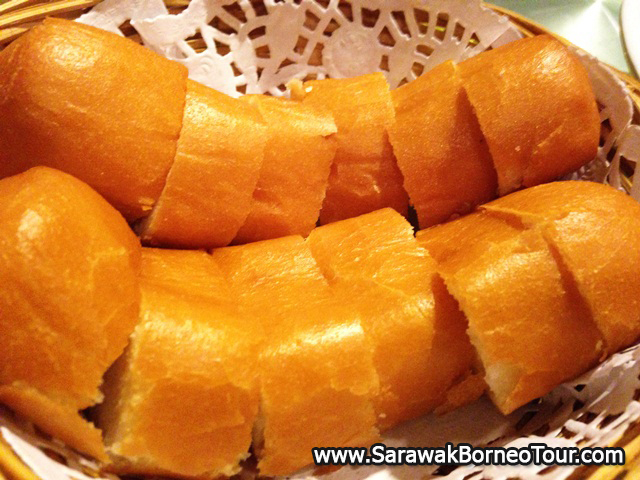 It was established in 1960s and previously known as Rock Road Café, taking after the name of the road that the restaurant is located, but in 1983, its name was changed to Rock Road Seafood Restaurant. Its reputation being that they serve good variety of seafood cooked in various different styles. It is more of an upclass restaurant, with even the current Governor as one of its patrons. We visited this restaurant several weeks ago. Here is our review of the place and the food served there. The restaurant consists of 2storey. They have outdoor seating at ground floor and indoor seating on 1st floor and where you can opt for private room if you wish to. The moment you enter the restaurant, you are greeted by a wide array of live seafood, vegetables and fruits placed around a booth of sort to display all that they have. There, you can choose the type of fish or crabs that you want and how you want it cooked. You actually order your food even before you are even seated. Then you are led up to the first floor to your table, where friendly waiters and waitresses in uniform serve you. For starters, we were served pickles made from cabbage. Its more like kimchi to me, though I would prefer pickles made from papaya like how the restaurants in Kota Kinabalu would serve pickled papayas as appetiser. 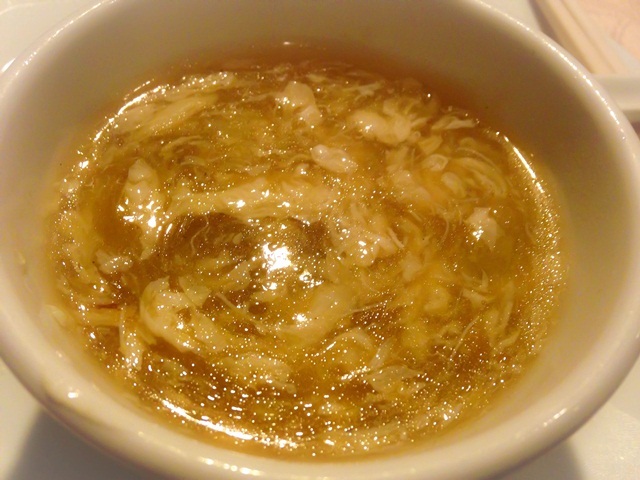 We ordered sharks fin soup for 4 persons. The taste was fine. Lots of crabmeat and sharks fin in the soup. It cost RM52 for 4 of us. Next, we ordered a plate of Hock Chew Style noodles. Taste wise was delicious and our friends thoroughly enjoyed it. 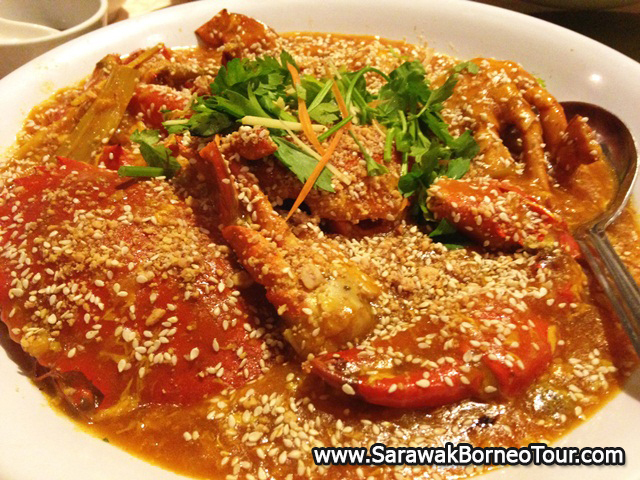 We also ordered Crabs stir fried in satay sauce. We used to come to this restaurant often because of this dish. However, this time around, it tasted different from our last visit, several years ago. The sauce used to be peanuty, and sweet, with very nice flavour and we would dip deep fried golden buns into it. This time around, the sauce seemed a tad thicker, and was not what we had anticipated. There were not enough peanut in the sauce. We would suspect that perhaps there was a change of chef. As they say, the chef will determine how much business your restaurants get and the flavour may differ from one chef to another. 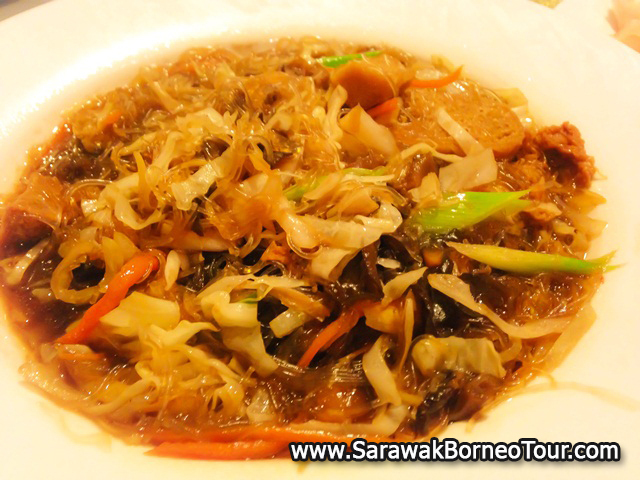 One of our favourite dish from this restaurant, is the Lohan vegetarian dish. We used to love this dish very much and would order this dish on each visit. This time around, it tasted different from our last visit. Again, we would attribute this to a different chef. Our next dish was Scallop with broccoli. Just a few broccoli, and a few slices of scallop set us back by RM38. Expensive or not? We also ordered Fish pan-fried with soy sauce. The fish was fresh and succulent enough, and tasted good with the soy sauce. This night, I was looking forward to my crab dinner but it was not what I expected. 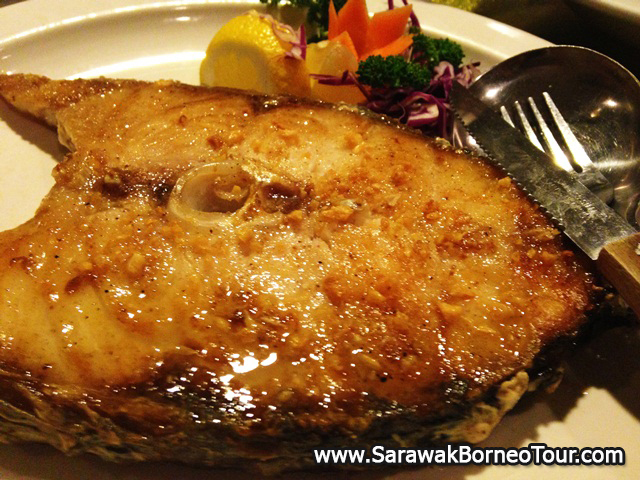 Of all the dishes that we had this night, the thumbs up would be the sharks fin soup and the pan-fried fish. 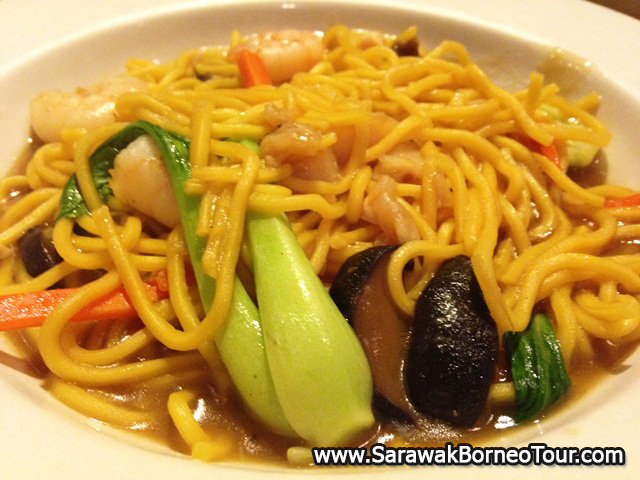 This is an upclass restaurant, and the whole dinner, together with drinks cost us RM283.95. No doubt it was on the high side, but if you enjoyed the food, what is there to complaint right?